Then there’s the culturally captivated, who take time to live, breathe and absorb our art, history, poetry and literature. Visit Herefordshire & the Wye Valley with it’s wonderful hotels and guest accommodation including B&Bs, farmhouses, restaurants with rooms and inns, self-catering cottages, scenic caravan and camping sites to stay in, Herefordshire hospitality is at your disposal. 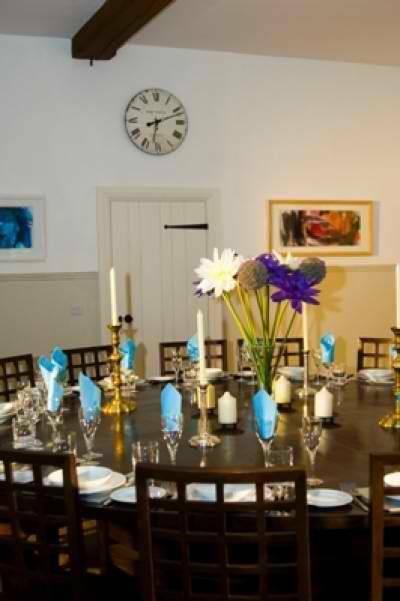 If you’re planning your special wedding day or to get together with family and friends we have perfect house party venues, as well as romantic honeymoon cottages and so much more. The Colloquy holiday property is a stunning conversion that combines the grandeur of the Victorian stable-yard with modern luxury and excellent leisure facilities, in the secluded Herefordshire countryside. Designed with imagination and flair, these historic Victorian stable buildings use the space to their best advantage, creating a very special environment for business or pleasure. Our standard rate for The Colloquy property sleeps 16, but you can upgrade to include an additional 7 full-size single beds to sleep 23 (these beds are in mostly in galleries areas of existing bedrooms). 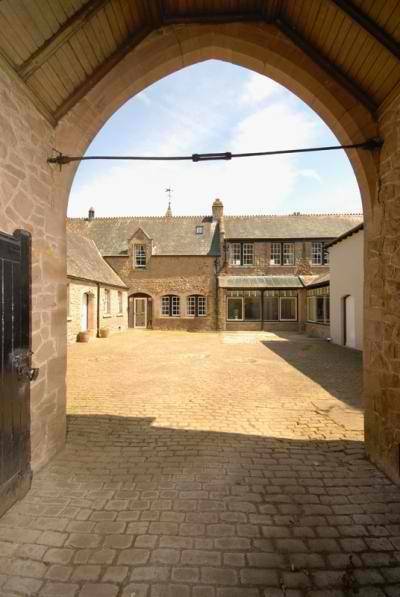 For larger groups, The Forge and Gardeners Cottage properties are all located around the main courtyard and can be booked together with The Colloquy for exclusive use, to accommodate a total of 33 guests (13 bedrooms). 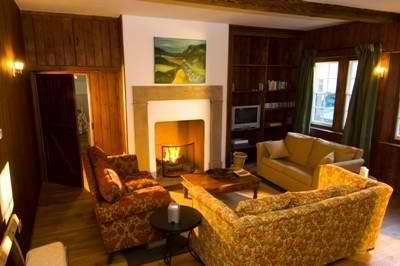 Perfect for family reunions, girl's weekend away or group country pursuits. Pets not allowed (except in Gardeners if taken together). Sleeping 16 as a norm or 22 in total (including all our extra full size beds), all our comfortable beds come with Egyptian cotton linen as standard, and supplied with large white bath sheets, a cotton waffle dressing-gown and hand towels. All bedrooms have a small TV and a hairdryer. There are five well-equipped kitchens spread throughout the property, making self-catering much easier. The largest is next to The Parley dining room, with a double range cooker, and a large American style fridge. 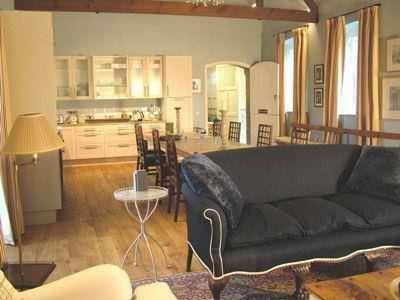 There is also one in the open-plan Discourse banqueting room, with a double range cooker and a fridge freezer. There are three smaller kitchens located in some of the self contained bedroom areas, each with their own fridge, cooker, kettle and toaster. There is plenty of crockery, cutlery, glasses, cookware and pans etc for even our largest of parties (eg 80 items of each crockery, wine glasses and tumblers! ).